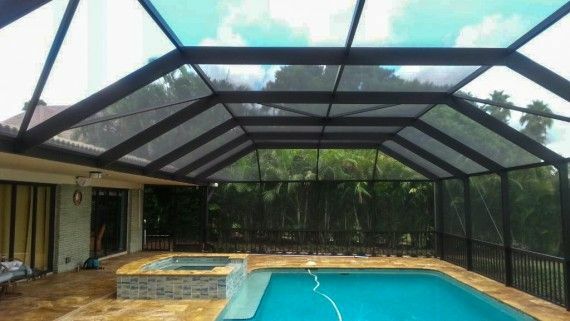 FDR Custom Enclosures creates Unique Aesthetically Designed pool enclosures, swimming pool enclosures, screen rooms, screen enclosures, detached screen enclosures, carports, patio covers, screened lanai enclosures, specialty screen doors, security doors, and entryways. Our success was built on customer trust. We are The Fair Deal company. With very few exceptions, all projects are No Money Down with Payment Upon Completion. Our mission is not to sell you something. Our mission is to help you build your perfect project! 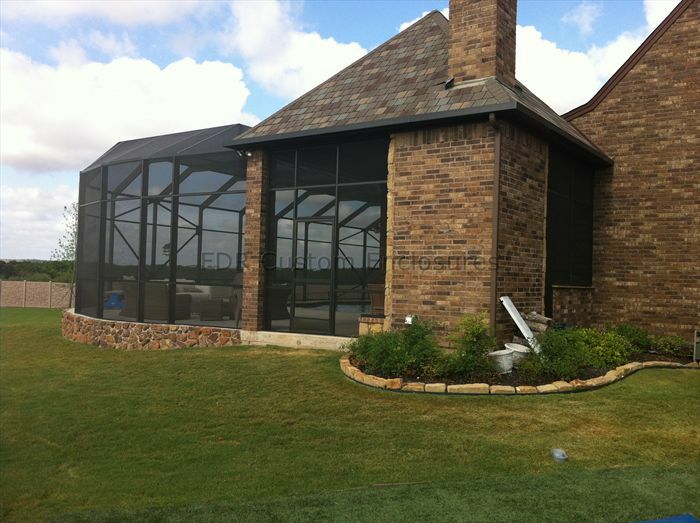 We are the one and only Texas dealer for Unique Technology Industries' prestigious specialty screen doors, security doors, and entryways that give your door personality and individuality. Fixr has validated the email provided by FDR Custom Enclosures, LLC. Fixr has reviewed the content provided by FDR Custom Enclosures, LLC to match our community guidelines. FDR Custom Enclosures, LLC has been rated with 22 experience points based on Fixr's rating system.